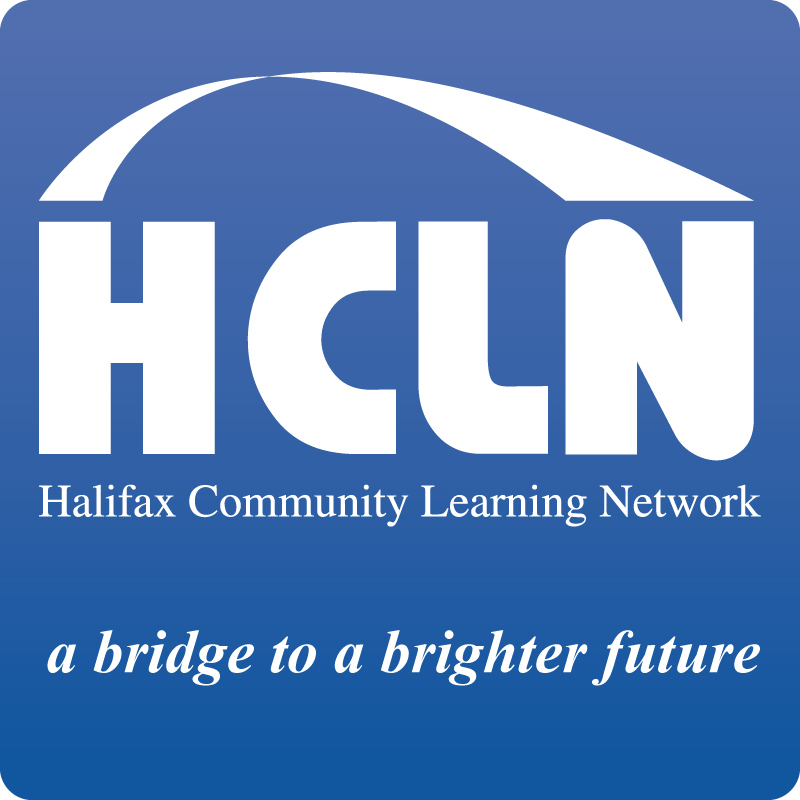 The Halifax Community Learning Network is a community-based non-profit organization that provides literacy programs to adults in partnership with Halifax Public Libraries. Volunteer tutors are needed to work one-on-one with adults who want to improve their reading, writing, math, or other essential life skills. Requirements: Grade 12 education or more; excellent oral and written communication skills in English; ability to commit to a scheduled two-to-three hour weekly time commitment for at least six months; an understanding of the needs of the learner and the challenges they have had in the learning process; patience and flexibility to support the learning needs of the learner as some learners take longer to reach their goals than others; creativity in developing lesson plans to motivate and engage the learner; and effectively work with people from diverse backgrounds.